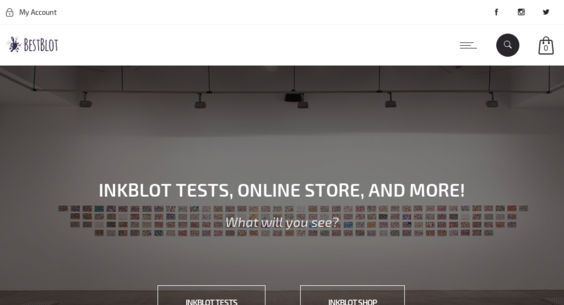 BestBlot.com — Website Listed on Flippa: BestBlot Inkblot Tests -100% auto affiliate website. BestBlot Inkblot Tests -100% auto affiliate website. NEW LOW RESERVE. 100% Automated. #1 Google Rank. 3000+ uniques per month. Adsense, Amazon Affiliates and more. Fun online Inkblot Tests.